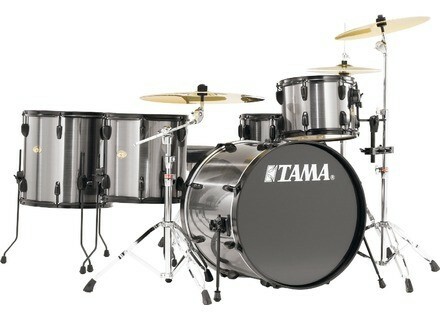 Swingstar SPOT, Drum Set from Tama. 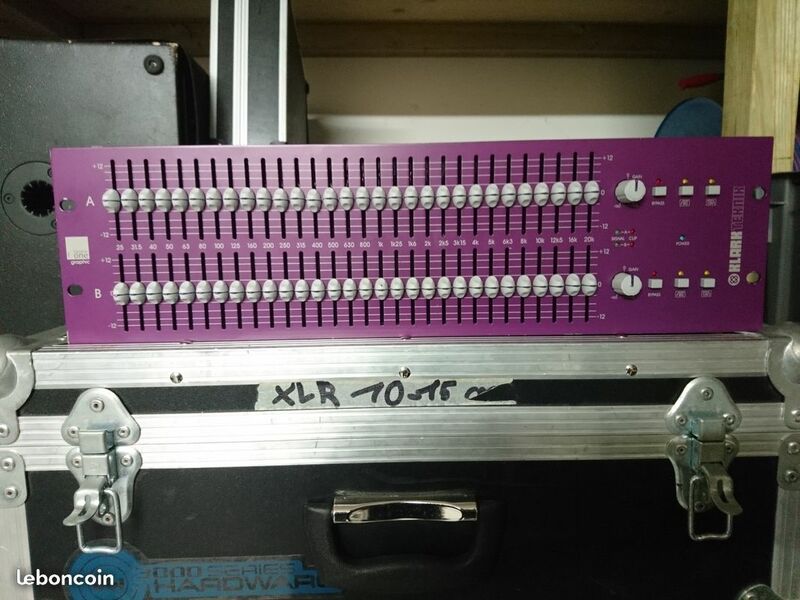 Thedrumhero's review (This content has been automatically translated from French)" My opinion on the Tama Swingstar Spot"
I use this drumkit for less than a year and I am generally satisfied. I bought used late 2013 and has a big sound makes for big, fat rock. Close enough to Pearl Export or Tama Rockstar. I can not tell you about the snare because I use a Mapex Series in March. The drumkit has quite surprised me in the studio. I recorded with my band a model and the result was really above what I thought. The bass drum has a kick that hurts a lot and super serious toms are also full of power. The kit is flexible enough level config. Personal I play most often without the floor tom 16 "(except in large rooms) level can here my set. (Remo ambassador snare / tom Remo Sound Control / Remo Pinstripe bass drum) Negative in this config. it is not really versatile. positive point for me, its really cool look with strapping black and brushed aluminum look great color. Finally level value for money is more than respectable! 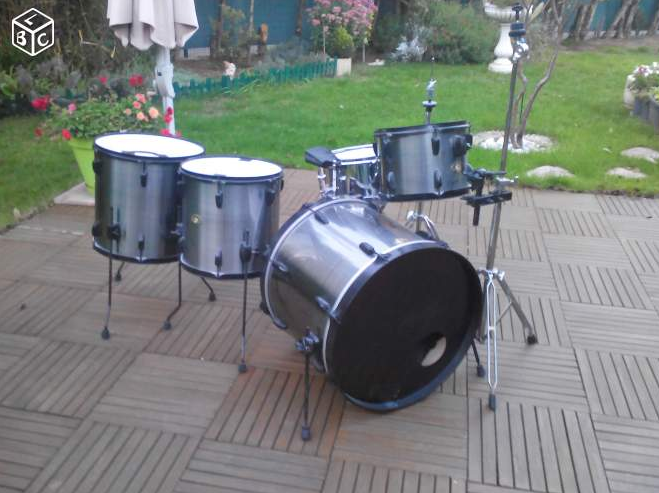 So if you look a powerful drumkit with minimal mouth and you do not have an unlimited budget. Fear not for a drumkit "low end" it makes boulo (although granted with good skin). Gotcha09's review (This content has been automatically translated from French)" Model rare these days!" 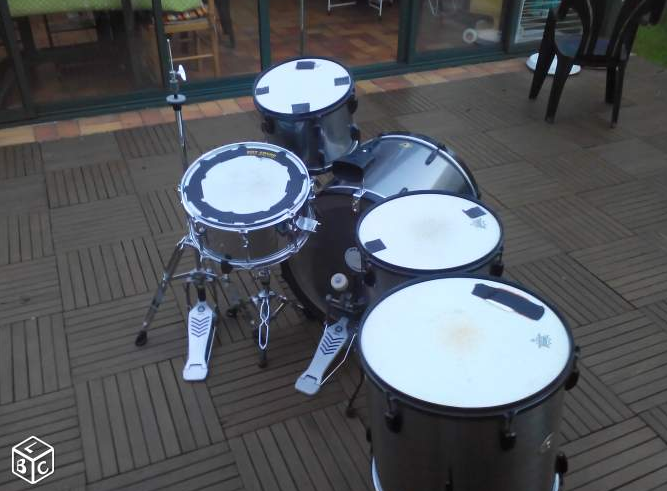 I bought this model in October 2010 in a store in Montpellier for € 1,190 while Tama had already stopped production, certainly the price of a drumkit rare these days that perfectly matches an ideal Rock! I personally was attracted by its composition Rock (1x Alto Tom / Floor Tom 1x 14 "/ 1x Floor Tom 16" Bass Drum and 22 "No Breakthrough). 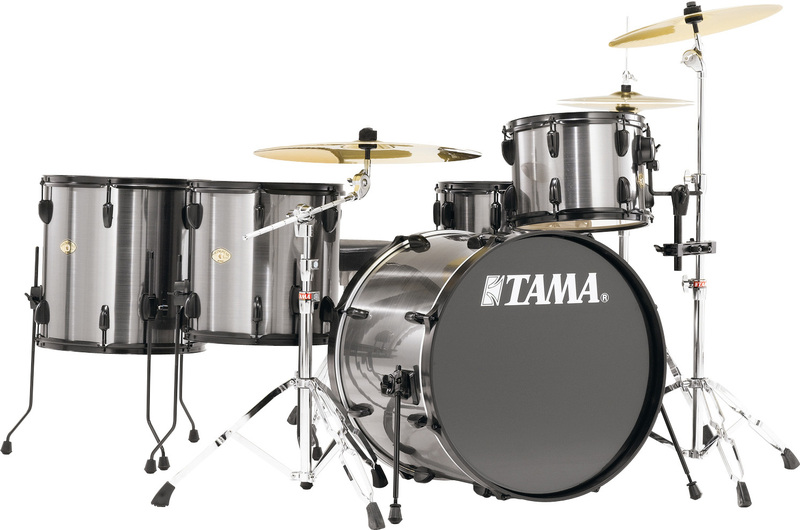 This SwingStar Spot has no match for me with the usual range in Tama because of its configuration but also in relation to the response and sound quality. Strengths: Bass Drum No Breakthrough, Mahogany Wood, Rhodoïd resistant, Configuration, The Rock because of its configuration is ideal for those who want to send her to the concert. 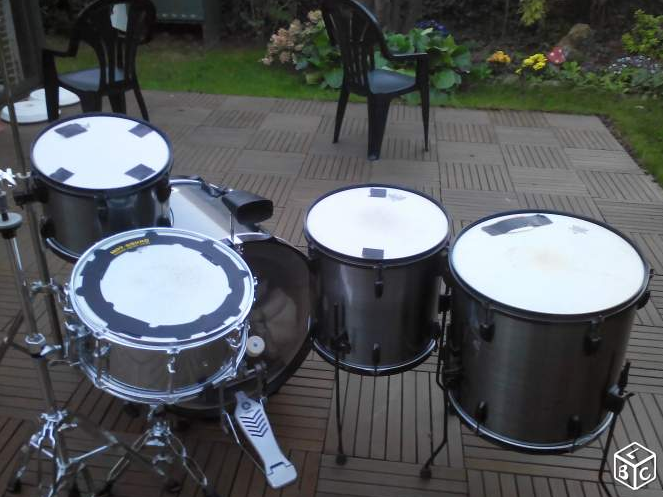 This is a drumkit that I bought for use in pro and I'm really happy because for a kit with a price below € 1,000, it is really worth. Just a good game skins (EVANS G2) and cymbals Paiste and Sabian type to give it a pop-rock sound similar types vintage. The snare sound was rather fat and almost no bad harmonic. Really good stuff and can proudly wear the logo "TAMA" on the front of the GC. It'll be a year and a half. What I like most with this drumkit is its originality in the composition. Indeed, it has two floors and a single tom toms over the bass drum. I like it a lot, and I find it much more "class" a simple drumkit composition. This is so that I have chosen, mainly. What I like least is the cymbals, I have also changed. It cymbals that are worth nothing, especially not the overall level of the drumkit. The value for money is excellent for my taste. I paid € 760 and it still stands. I think it will take much longer elsewhere. It is solid. And beautiful, both in the sound in the finish. The black hardware are also original. This is a drumkit like no other, which however is very good and with which it takes a lot of fun to play. I just changed the cymbals very quickly, and add attenuators harmonics to sound more rock, it sounds less and it's perfect like that.